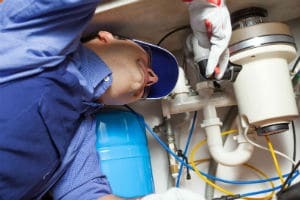 Do you need your garbage disposal repaired or replaced in your Yorba Linda home? Call us today at (949) 371-8413 for all of repair, maintenance and installation needs. Garbage disposals are often not appreciated until they stop working properly. When serious issues like clogging and mechanical breakdown occur, it is necessary to call a plumbing contractor. Trust our Yorba Linda garbage disposal repair experts to get your disposal system working right!